Urbas provide turn key district heating systems for the UK and Ireland in conjunction with their plants. 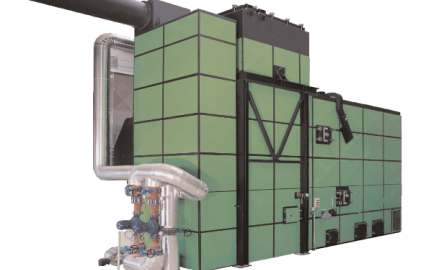 With district heating applied to an Urbas Biomass plant, a much more efficient and environmentally friendly system is created. 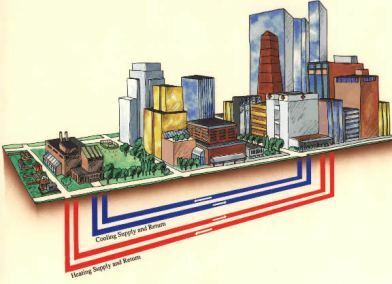 The cost of installing a single heating unit is likely to be considerably cheaper than installing multiple small units in individual dwellings, even allowing for the installation of a heat exchanger and related piping and valves connecting the network. 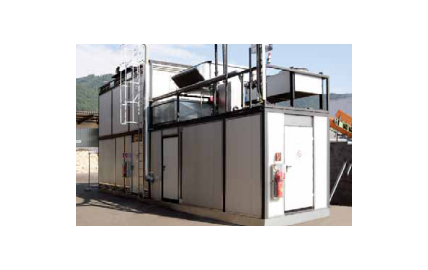 With district energy a single unit requires on-site maintenance and thus contributes to lower annual maintenance contracts than multiple units. 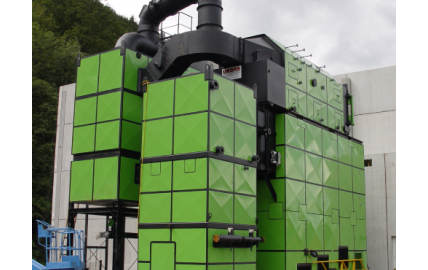 Having one unit operating at peak efficiency, means less waste and less CO2 and other pollutants. Having the option for alternative fuels reduces the dependence on fossil fuels and thus becomes CO2 neutral. District heating schemes that link to sustainable forestry and wood chipping operations also provide a source of local employment. 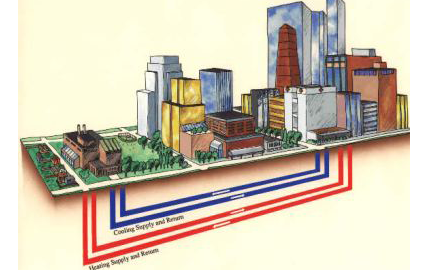 Which locations are suitable for wood-chip fired district heating?